No Man of Her Own (1932) had its US premiere 82 years ago today! No Man of Her Own is a must-see film for one big reason. 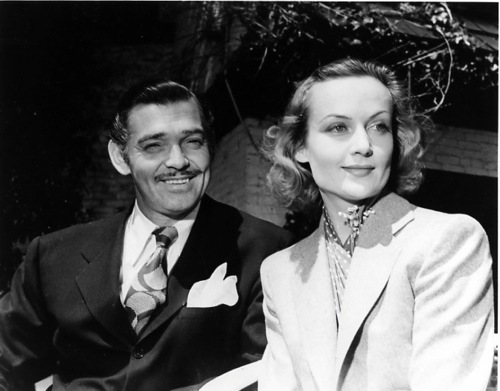 That being, it stars budding stars Clark Gable and Carole Lombard as the two leads years before they even got together in real life (The film was done in 1932, they started dating in ’36 and married in ’39). They never made any films after this, even after they started dating and got married; which makes this film all the more special. 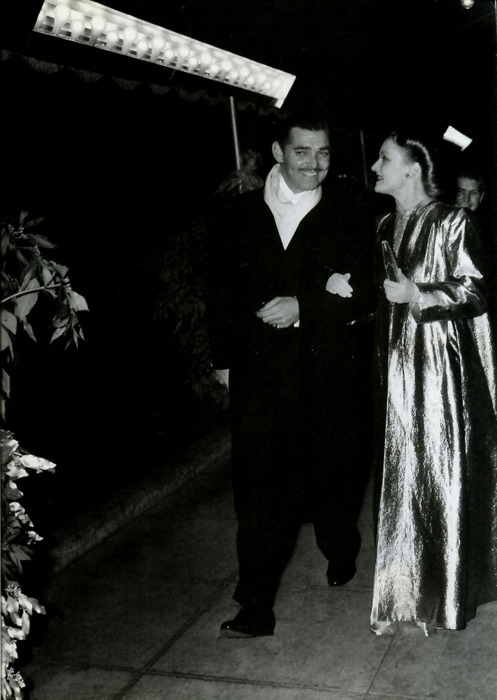 While they were making the picture they were married to different people–Clark Gable to socialite Rhea Langham and Carole Lombard to actor William Powell. While filming they didn’t think much of each other, any feelings they had certainly weren’t romantic. Gable gave Lombard a pair of ballerina slippers with a card attached that said “To a true primadonna.” Lombard got the last word in however when she sent to Gable a ten-pound ham with a picture of his face on it (ha! what I wouldn’t give to see his reaction to that…). Their romance was one of the great ones during the studio system. 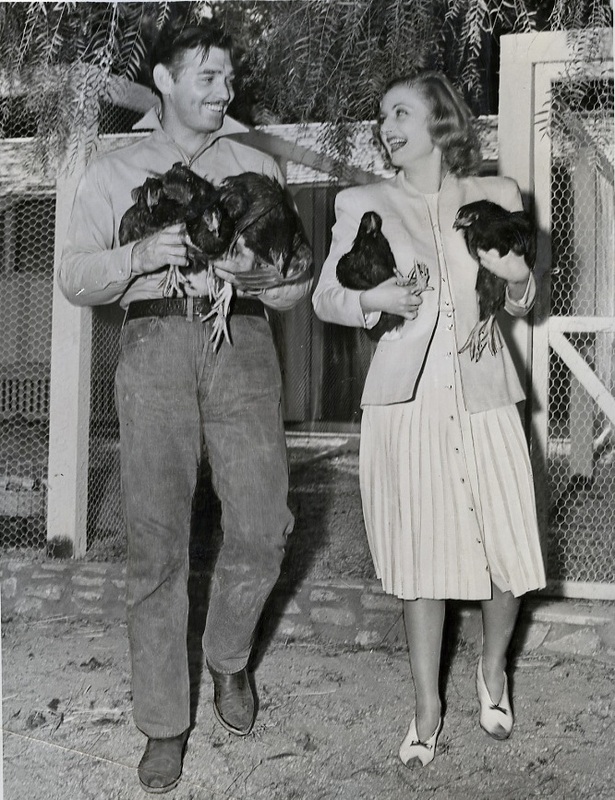 They were essentially perfect for each other on paper–he liked to hunt, fish, golf, and in general just be outside. Gable wasn’t into all that ‘Hollywood’ sort of stuff; the parties, the people. She was the same. She was a bit crass but Gable loved that about her–she was colorful, fun, lively and never tried to be anyone other than herself. 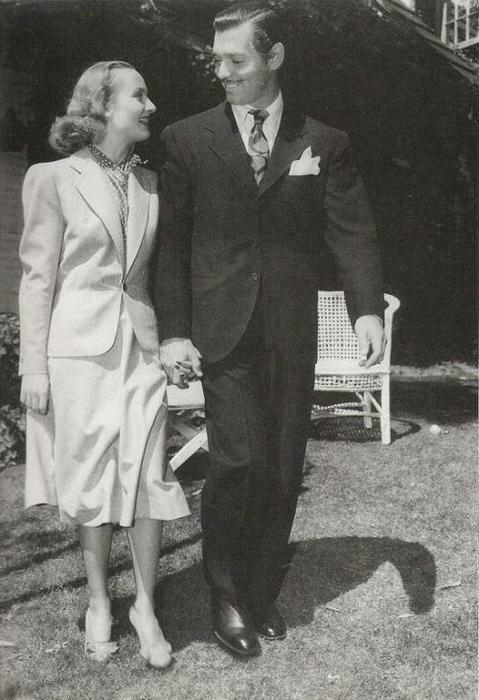 Just as it looked on paper (a match made in heaven) you can see their chemistry fly off of any photo they took together, especially ones following their marriage in 1939. They were very much in love. That is what made Carole Lombard’s death in a plane crash following her bond selling tour in 1942 that much more tragic. They were married just a few short years and seemingly had the rest of their lives in front of them, to spend together. Clark married again, and again after that. 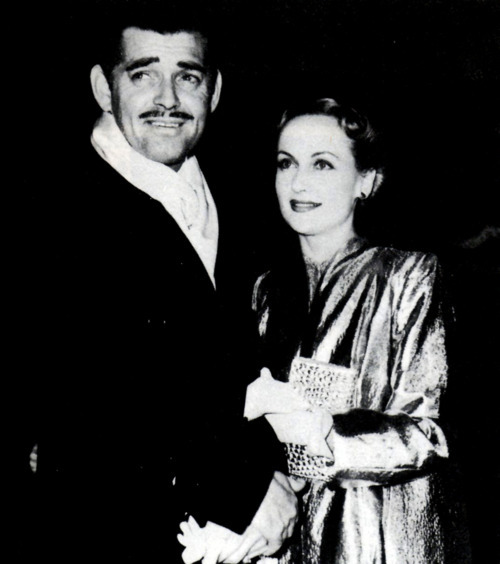 But in the end, after he passed away in 1961 from a heart attack, he was laid to rest next to Carole Lombard. As for the movie at hand, the first 30~40 minutes or so really sizzle, as any good pre-code film should. After that, it dies down a bit and gets a tad melodramatic (reminds me of the pacing of another pre-code Clark Gable film Hold Your Man). I love that sort of thing though, so this film gets two big thumbs up from me. It is truly a product of its time, which is the sort of thing I love to see. Watching old movies is like getting a mini history lesson with the entertainment itself. 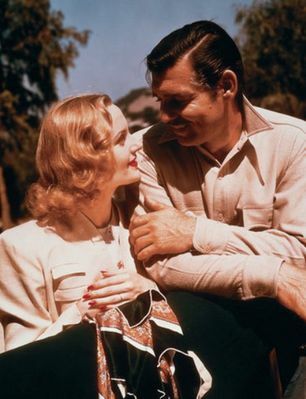 As I mentioned above, while filming apparently Gable/Lombard weren’t really into each other and even thought of one another as conceited or like a primadonna. However, on film they have great chemistry…especially that library scene! 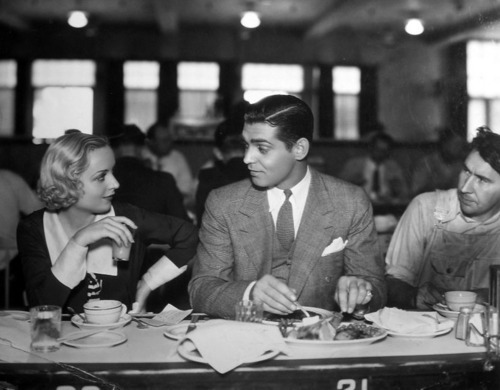 I don’t think Gable was even that on point with co-stars Harlow or Crawford (he stared in multiple films with both ladies). It is definitely a must see film. Below are some pictures of the couple♪ Enjoy! Thank you for reading and happy watching!